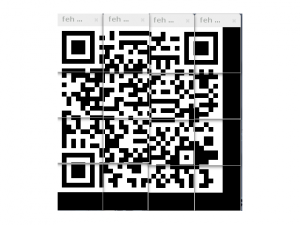 Level 2 of NcN CTF offers a “level.apk” file for downloading. After fetching and extracting it’s contents, the folder res arrested my attention. 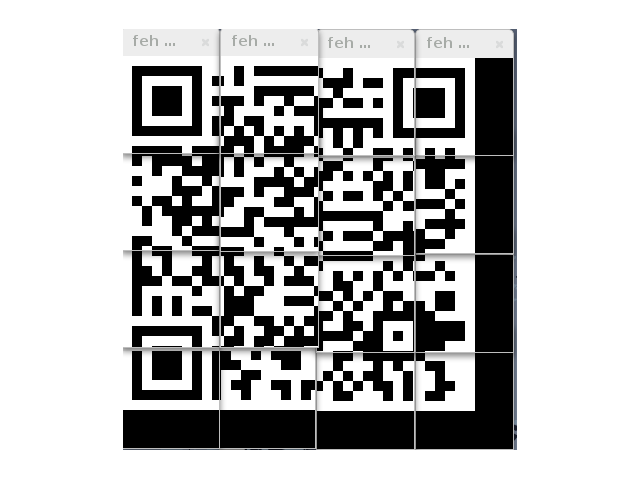 There are 16 png-files , each one is a part of a qr code. Of course I could have written a script. But in my opinion it was only worth if I would have to solve not only one puzzle. Concluding it is only a diligent but routine piece of work.